Isn’t the venue choice a little overwhelming? And by a little, we mean A LOT!! How do you know where to book? Who can you trust your day to? You may not know, but we do! 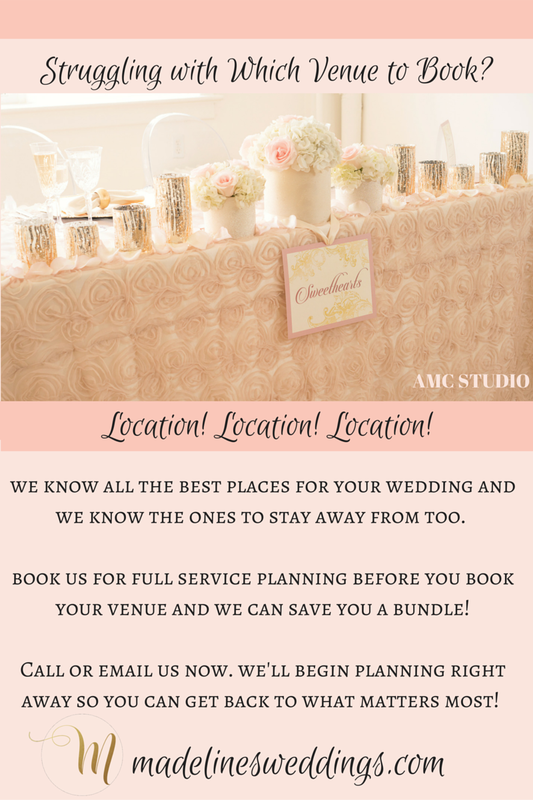 When you book our team for Full Service Planning & Coordination, we will bring you all the best options for your Winnipeg wedding ceremony and reception! We work with the best wedding venues in the city and we know the ones to stay away from too! Thank you AMC Studio for this gorgeous image!